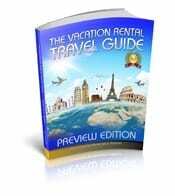 With decades of experience in the publishing, printing, and advertising industries, I have done all the hard work. I have made all the mistakes in DIY Publishing (do it yourself publishing) possible! My passion is to help you get your book to the publishing finishing line as pain-free as possible! Learning how to publish a book is an art and a science. I outline the basic DIY publishing preliminary steps for how to self publish a book. This website offers even more DIY publishing tools,tips, books and resources. Now, you too, can feel the exhilaration of publishing a book and becoming a published author. What is self-publishing or DIY Publishing? How difficult is it is to learn how to publish a book? 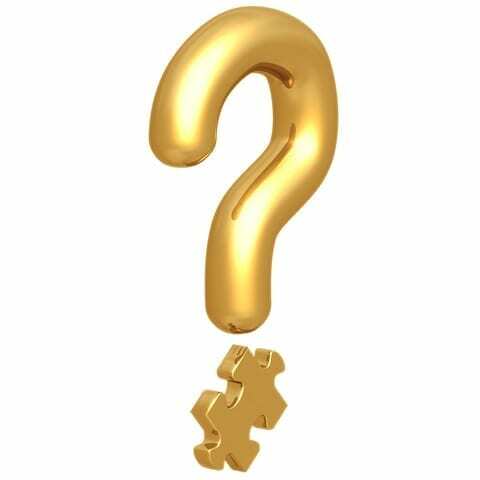 After publishing a book, what next? How do I sell my books? What about inventory and shipping and how expensive will that be? What will it really cost to self publish a book; including hidden extra costs? Is it possible to learn how to self publish a book cheaply with DIY publishing? Can Anyone Learn How to Publish a Book? 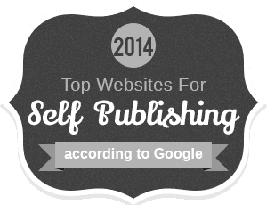 You may wonder, “Will this blog teach me how to publish my own book?” By detailing 4 steps of how to self publish your own book, this article will set you up for self-publishing success. As the basis for simple self-publishing success, I suggest that you make your own book using the on demand book printing method, and not using short run printing or try to get published through a traditional publishing company. If you want to know how to publish a book through a traditional publishing house, this article is not for you, as it covers DIY publishing basics. I have worked both inside a publishing house and in self-publishing. 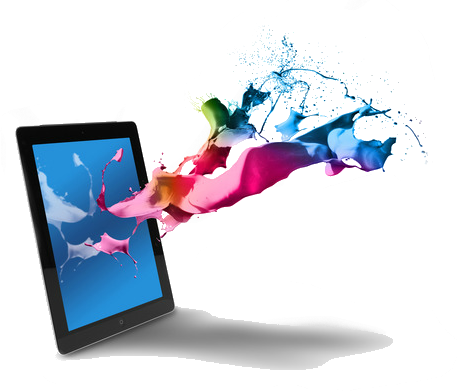 The book publishing industry is moving into the digital publishing age right now. The most exciting opportunities will be found in publishing your own book and in self-publishing. 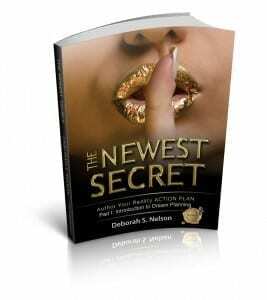 It takes time and dedication to publish your own book through a major publishing company. Being financially independent with time on your hands would be best for this method. If you are not in this state, I recommend printing your book through one of the many self-publishing companies who use print on demand. Since publishing a book using print on demand is fast, cheap book printing; it hardly seems worth the long and involved process of submitting your manuscript to a traditional publishing company. With DIY publishing (do-it-yourself) you can actually publish a book in a few weeks, depending on how long and complicated it is; and if you intend to sell it or not. When you consider that major booksellers only garnered a 19% market share of book sales in 2012 (from Publisher’s Weekly); this leaves the large chunk of books purchased online. Traditional publishing houses primarily market most of their books through bookstores, and the bookstore market segment has become quite small. One of the major book store chains (Borders Bookstores) went bankrupt in 2011; and the other major book store chain may soon follow. Traditional book publishing companies are struggling and merging and changing in response. 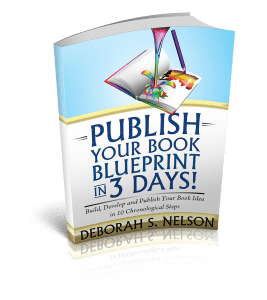 Using the print on demand method to publish your own book will save you time, money, and frustration in dealing with the corporate world of a publishing house—and makes it possible to for you to make your own book! 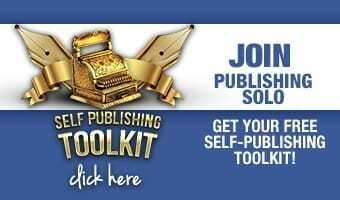 I have outlined 4 preliminary steps instructing you how to self publish a book successfully. Before publishing a book, the first thing to do is to write your book. It does not have to be perfect, though. Editors and proofreaders will polish it once you enter the publishing process. However, I do not recommend to write and publish your own book at the same time! In this particular article, I do not teach how to write a book. 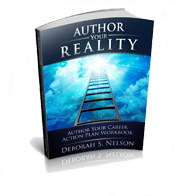 As a publishing coach, my specialty is teaching writers how to publish a book—how to publish a novel, non-fiction book, how to publish a children’s book; even how to publish a cookbook. I always tell my new clients—the 3 major stages in the completion of your book—writing the book, publishing a book and lastly, marketing the book. 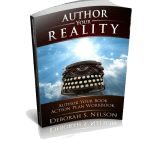 Before embarking on learning how to publish a book, I suggest you first write your own book. There are many resources to instruct you how to write a book, including local writer’s groups, and books about how to write a book! I have written many articles and produced many videos on this site with tips and trick for how to write a book. 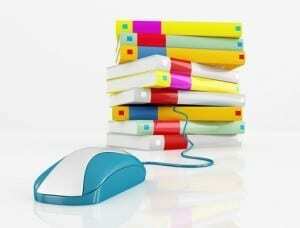 To prepare the manuscript for digital publishing, write your manuscript in a Word document. Once you complete the writing, you’ll need to consider editing. Hire a professional or ask a friend with editing skills to edit it; or wait a month or two, then pick it up and edit yourself. This depends on your budget and your skill level. The three stages of editing are content edit, copy-edit and proofreading. You may hire three separate specialists for this, or perhaps one can do it all; but be sure to cover all three areas of editing. (See our “Definition of Publishing Terms,” which members receive after joining this site). Do not skimp on this no matter how tight your budget. Hire a professional proofreader to correct your writing; because after spending so much time writing it, you become immune to errors. Once you enter the publishing process, stop the writing! The second part of the first step of how to publish a book is to create the front and back matter. This includes the preface, introduction, table of contents, dedication, index, end notes, and the many other parts that go into publishing a book. To find out more about what to include in the front and back matter you may refer to the Book Blueprint, by Deborah S. Nelson. 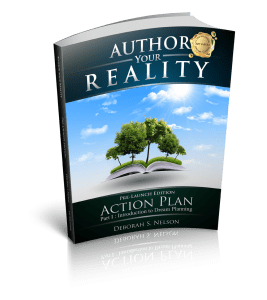 If you want to succeed in self publishing your own book, make an agreement with yourself that no matter what, you are going to publish your own book by a certain date. The good thing about self-publishing is that you do not have a corporate publisher breathing down your neck; the bad thing about self-publishing is that you don’t have a corporate publisher breathing down you neck. Two things can easily set in…procrastination or perfectionism. Both result in a failure to launch…and publish. It is very important that you make an agreement with yourself and at least one trusted witness. that you will finish your self-publishing project by a certain (realistic) date. Too Many Cooks in the Publishing Kitchen! Most of us have heard of the expression, “Too many cooks in the kitchen spoil the broth!” This is even more true with self publishing a book. It is easy to make changes when self-publishing; and everyone that you are sharing with may tend the think of themselves as an expert. I have seen a few DIY publishing projects foiled, unnecessarily delayed, or the creative flow spoiled by the confusion of too many family or friend “expert opinions.” This is not a problem in traditional publishing because the publisher makes the publishing decisions. 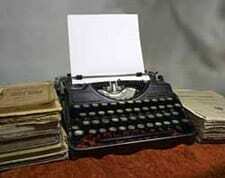 One advantage to self publishing your own book is that you have greatest creative control. But there is a flip side to this. In Step 3, we give you the solution to this potential unprofessional situations that too often happens when publishing a book yourself. Focus Groups: If you want to self-publish a successful, professional, cohesive book, resist the temptation to get everyone and anyone’s opinions about the book cover, synopsis, the font used in the interior design, or any other isolated detail. “Everyone’s an expert,” it seems, and this very thing has ruined many a book project; even stopped it from being completed. This is tempting because we want verification, support, and ego-stroking while going through the process of publishing a book. This is key to avoid the potential nightmare of super critical friends and family who are “only looking out for your best interest.” You could become confused and upset by differing opinions and proclamations about your book project. Immobilization and procrastination can set in. This is what you can do to handle this typical self-publishing dilemma. After you have written your raw manuscript, and before editing; call together a carefully selected “focus group” of trusted friends, family, associates. Be sure these people are supportive of you and your growth, and genuinely want you to succeed. Although this does directly impact your publishing or printing, it is a necessary part of learning how to publish a book.